APIs and points of configuration, including hooks into the user interface, pipelines, event handlers, and much more. Workflow and separation of unpublished content from published content. A media library for managing binary assets. Security, including authentication, authorization, role and profile management based on ASP .NET membership providers. A rules engine for browser based configuration of dynamic logic. Developer tools such as the free Sitecore Rocks extension for MS Visual Studio. Sitecore keeps content and presentation separate until runtime, when it merges the two based on the context of the user (their personal profile and accesses rights). Sitecore can be like an extension of ASP.NET itself, including browser-based user interface, abstract data storage facilities, complete API and opportunities for configurations, extensions, and customization. Innovare provides Sitecore content management solutions of varying complexity and has successfully completed several sites using Sitecore CMS. We offer customized and personalized Sitecoreweb portal development and management solutions. Integration of content management system, securing client information and data over the portal. We can add robust and contemporary features to portals providing opportunities to achieve greater profitability..
Migration support – migrate your web portal from any platform to Sitecore platform. Secured data migration – maintaining confidentiality. Modernizing business reports and migrating the reports to new Sitecore web portal or application. Accurate testing for Sitecore web portal. Auditing existing web portals and debugging errors. 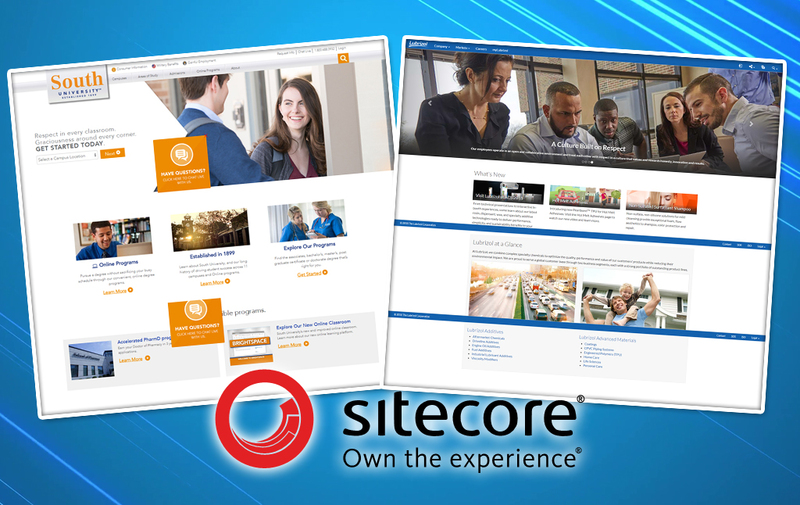 Not sure what version of Sitecore is best for your company? Connect with us to consider your options today!